Do You Need Your Antenna Moved? TV Magic Townsville Make it Easy! 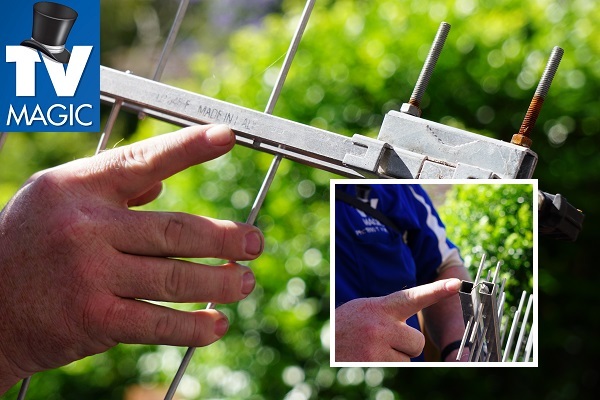 Do you need an antenna relocation in Townsville? 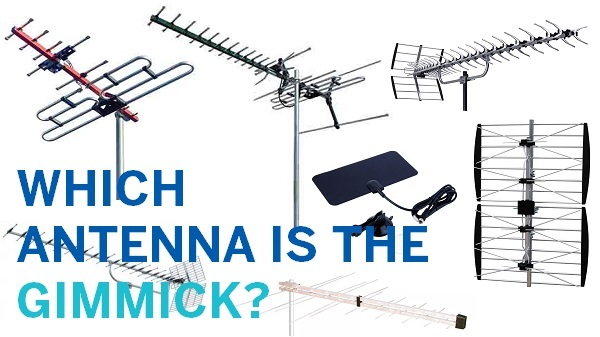 There are a number of reasons that you may not be happy with the placement of your antenna; to begin with, maybe you've moved into a new home and you don't like where the previous owners chose to put it. 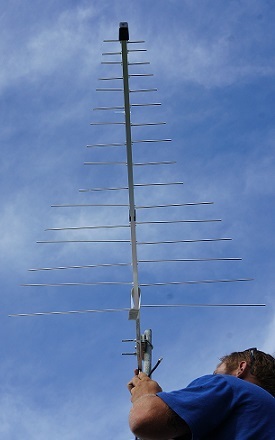 It could also be the case that you want to have some solar panels installed but your antenna is currently in the way. 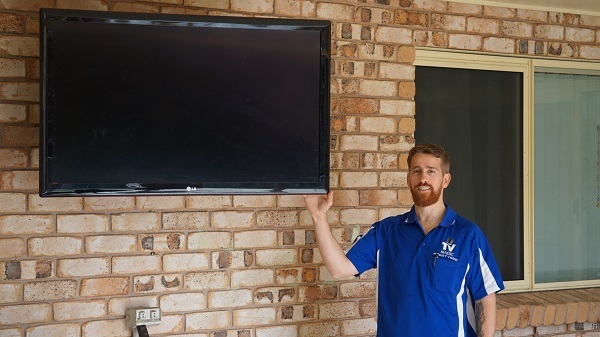 I'm your local TV Magic technician Gordon and I specialise in, not only antenna relocation but also in TV Tuning, Satellite Dish Installation, Home Theatre, TV Points...in fact, just about anything TV Antenna that you can think of. 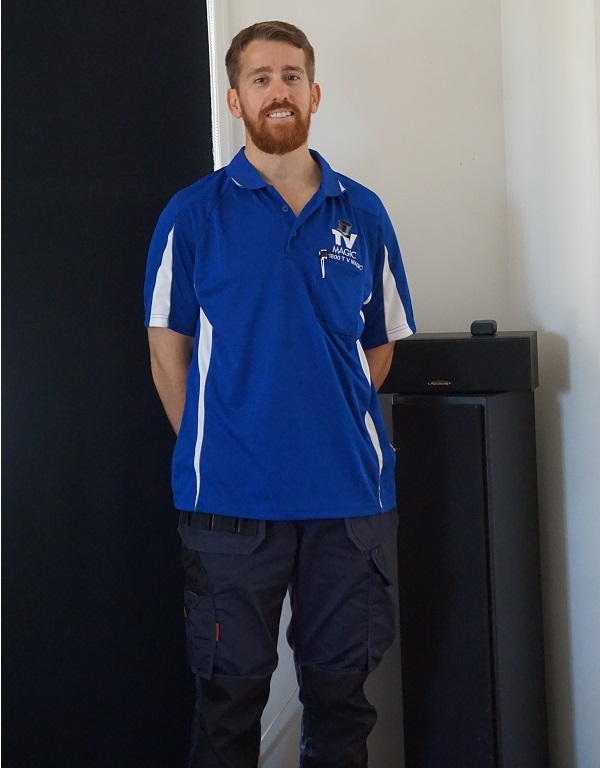 If I have to relocate your antenna I can not only do a professional and tidy job but I will ensure that it's in the best area in terms of being able to still receive a good signal. If you need your antenna moved for any reason at all, I've got you covered. Sometimes, you move into a new place and wonder what the previous owners were thinking with an unsightly old antenna sticking out from the side of the house and ruining the whole look of it. 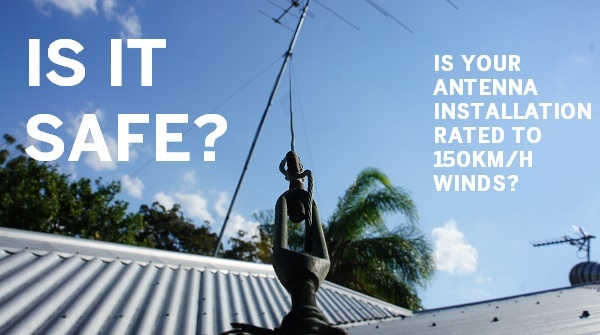 People often like to get their antennas moves to improve the appearance of the house or to protect their roofing if the antenna is getting old and rusty and if the roof is new. 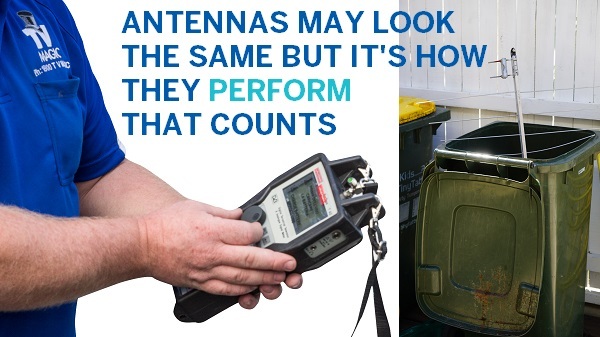 Another common reason is that birds often use antennas as a perch and, therefore, anything beneath the antenna will be likely to get mess on it as a result. 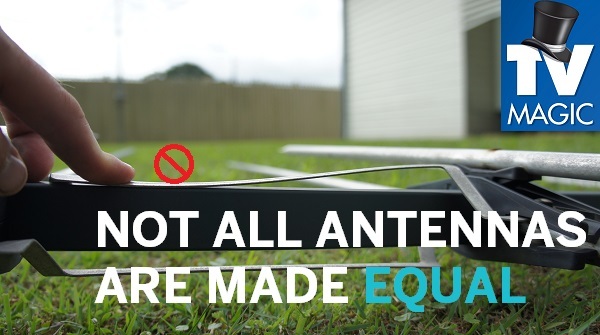 If somebody has installed an antenna where it sits above your clothesline, this probably isn't going to work for you. 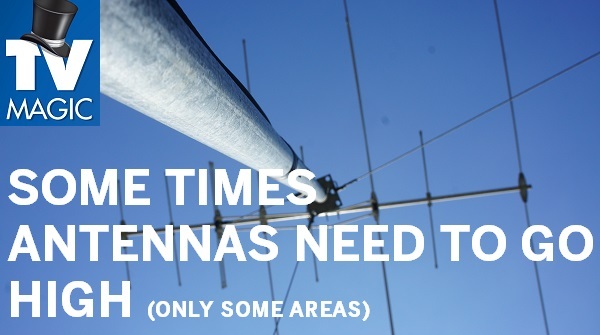 You don't have to put up with the inconvenience of your antenna being somewhere you don't want it to be. 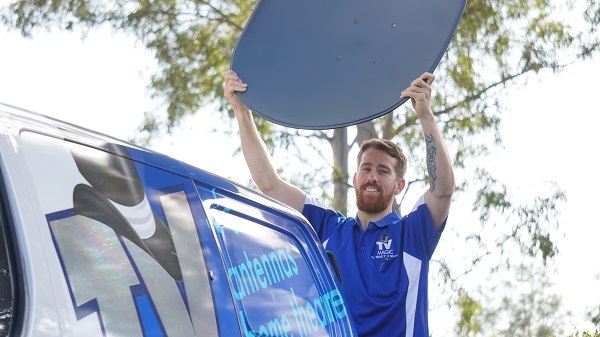 Get your antenna relocated today with TV Magic Townsville.